FLIR Systems designs, develops, manufactures and distributes technologies to enhance the sensory perception and, thus, the awareness of emergency teams. 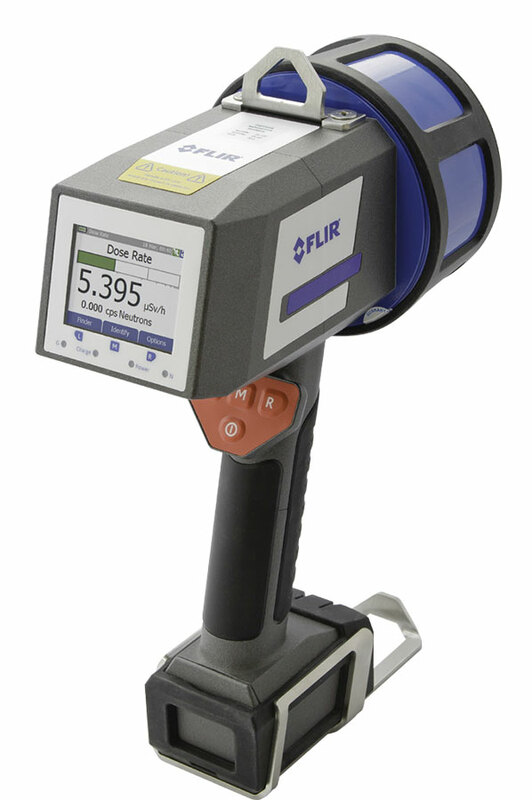 FLIR is a leading supplier of field-ready products that accurately detect, identify and classify critical CBRNE threats. 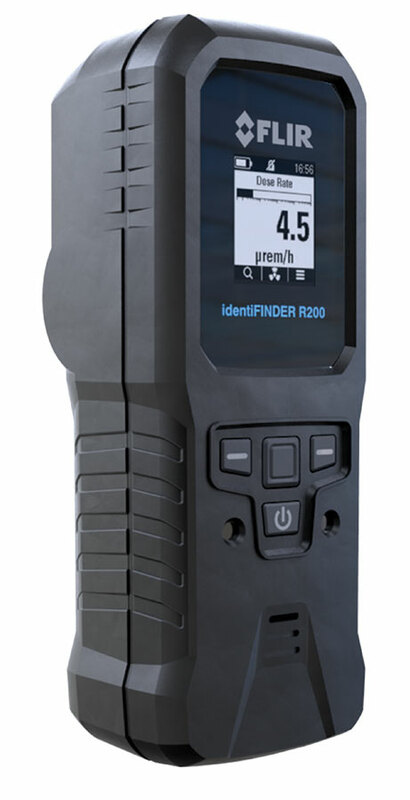 The company’s advanced detection technologies provide lab-quality confidence with results field-proven in third party tests and in real life missions. 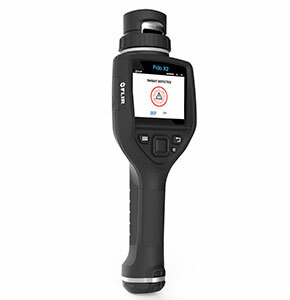 Among other applications, FLIR detection products are used for forensic analysis, military reconnaissance, force protection, transportation, public security, law enforcement, emergency response, environmental monitoring and event security. At FLIR they provide superpower vision, helping people around the world save lives, protect the environment, and enhance productivity. They are building more than innovative technologies; they are striving to build a more sustainable, more efficient, safer future. 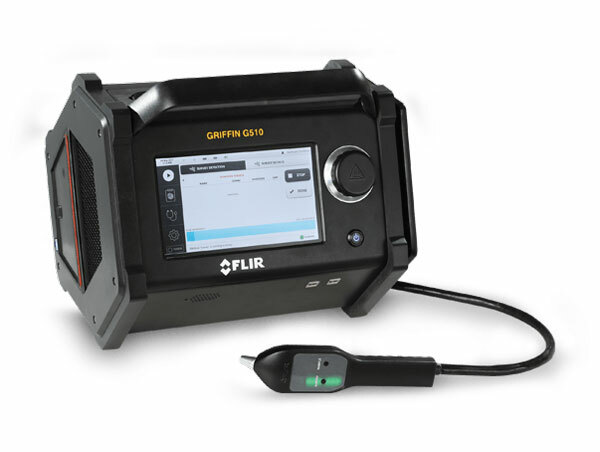 The FLIR Griffin™ G510 Gas Chromatograph Mass Spectrometer (GC-MS) is a versatile, person-portable chemical identifier. 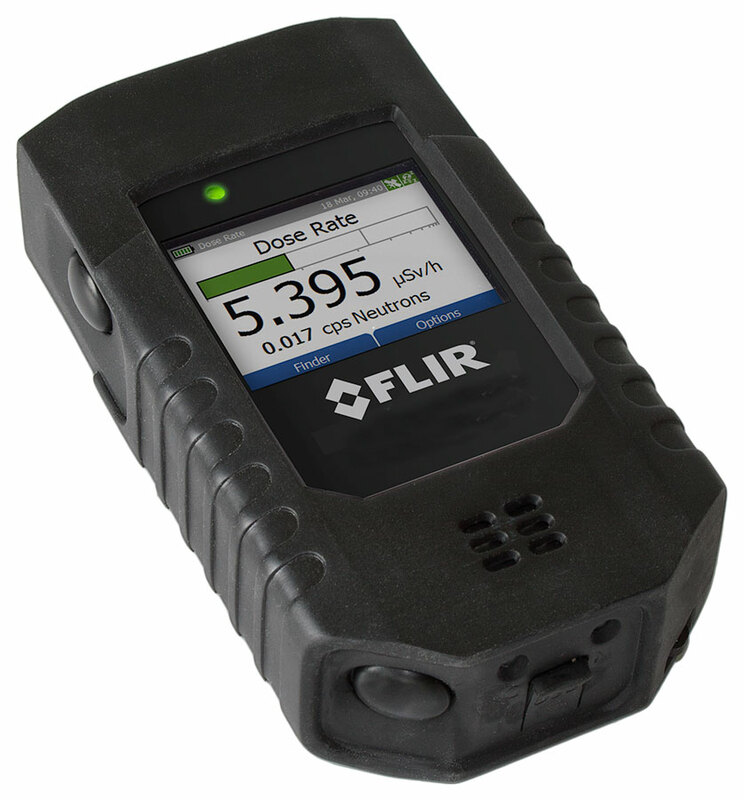 Browse all FLIR equipment in our online store.